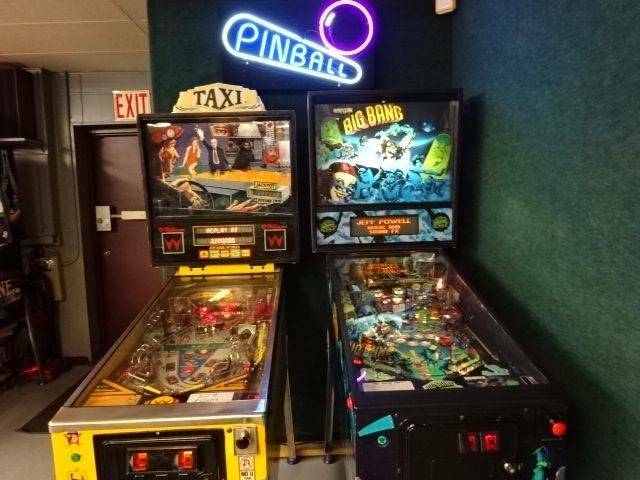 » Forum » All Pinball » What Is The Best 3 Pin Lineup? 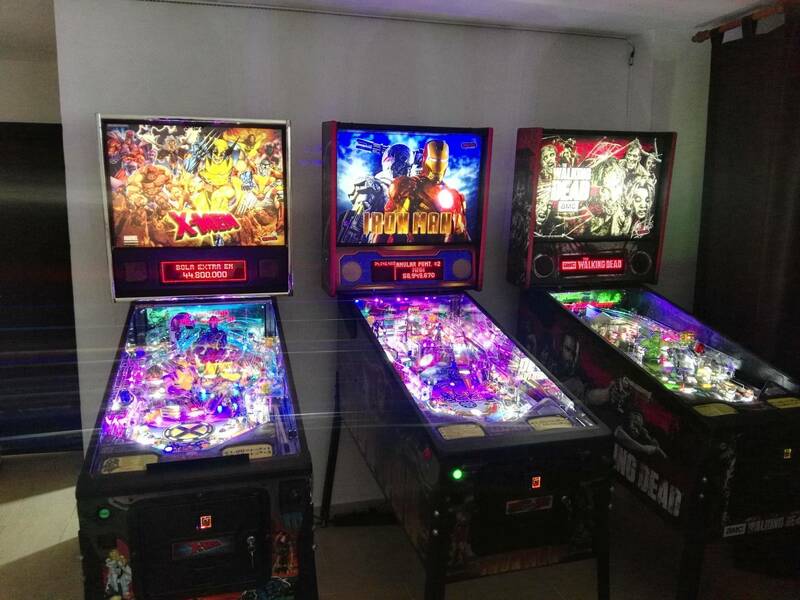 » What Is The Best 3 Pin Lineup? 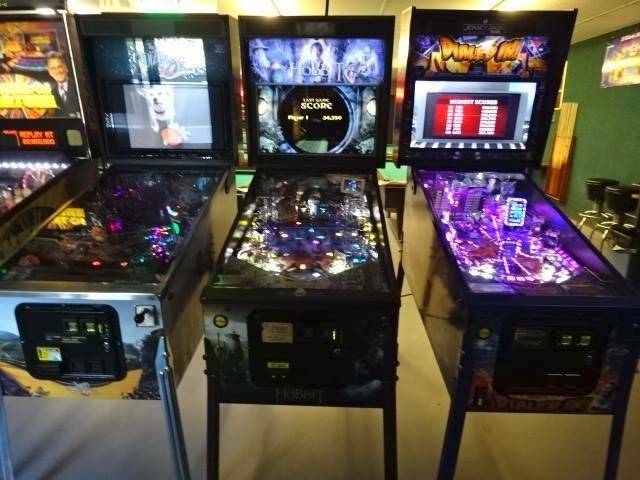 What Is The Best 3 Pin Lineup? I think I have solved the puzzle! For myself, at least. I would have to say for me personally, I would choose The Sopranos, Star Trek Pro, and The Walking Dead Pro. Each of which have a fairly deep ruleset and are different enough from each other. 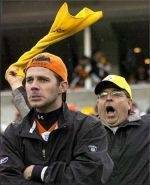 I also have played them a bunch, but always have that "one more game" feeling. 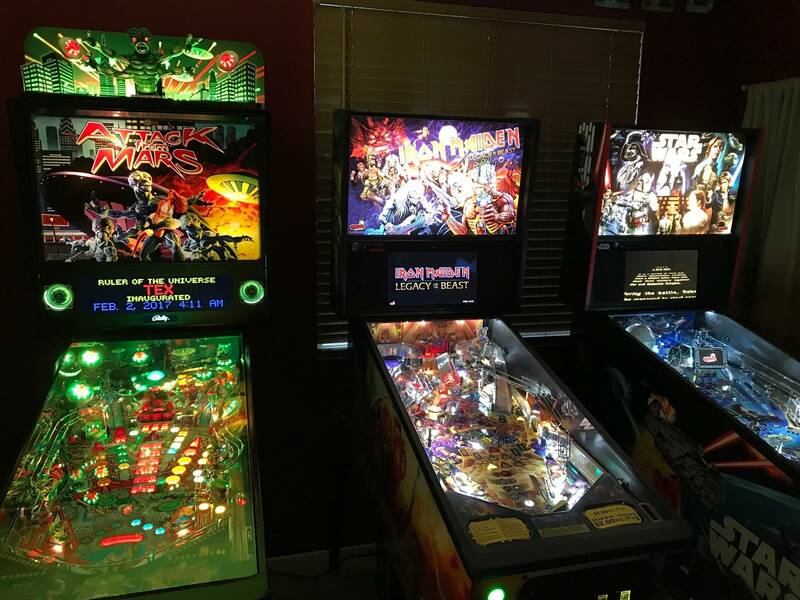 What would you pick if you were limited to only 3 machines? 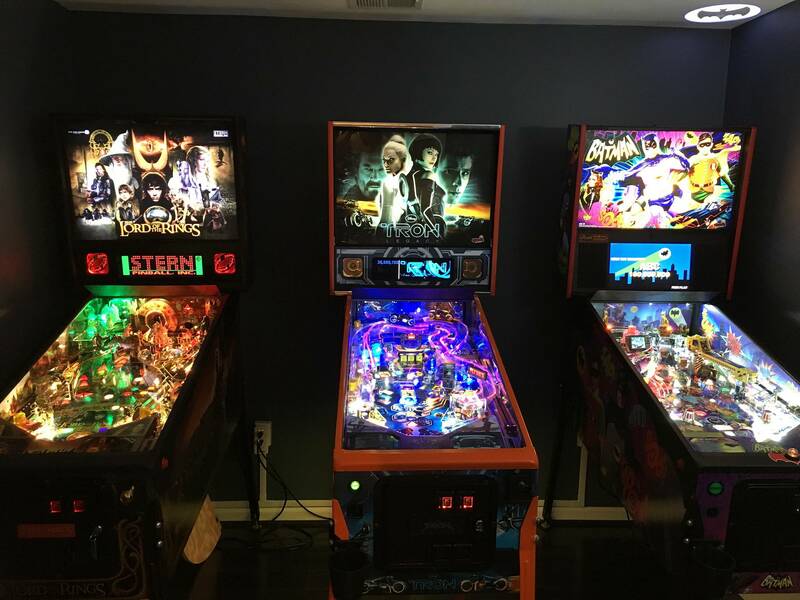 I think as long as you love all three of your games then you have an awesome set up. There are so many great games out there that i dont really think there is a best set up. You have three great games though thats for sure. Omg. Get ready for 161,700 responses or more. This is the number of ways to pick 3 items out of 100. I used 100 for the top 100. 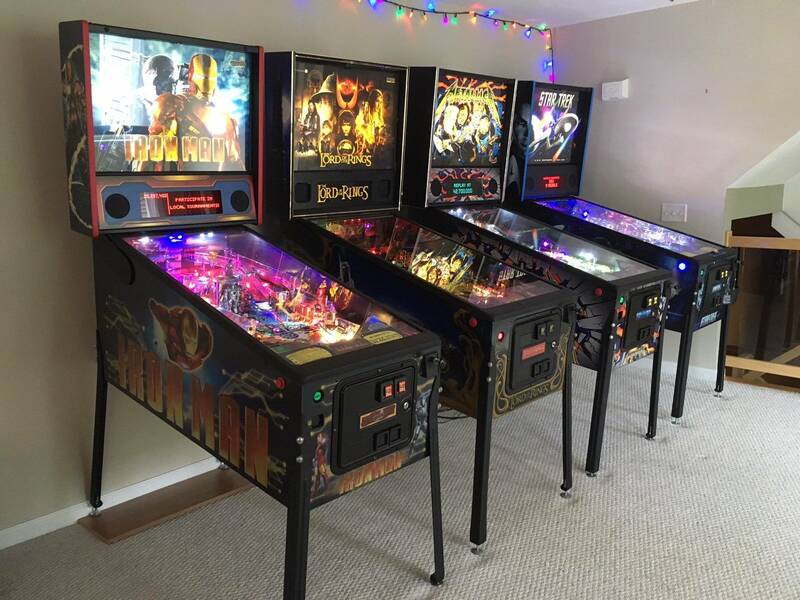 Best 3 pin line up? You mean in each room of our house. Suzy had 3 pins in each room. 5 rooms in her house. 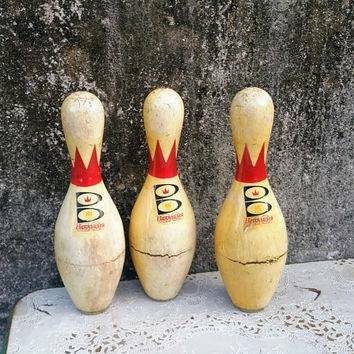 How many pins did Suzy have? Personally if I could only keep 3 out of my current line up it would be: TWDLE BM66LE & TRONLE. 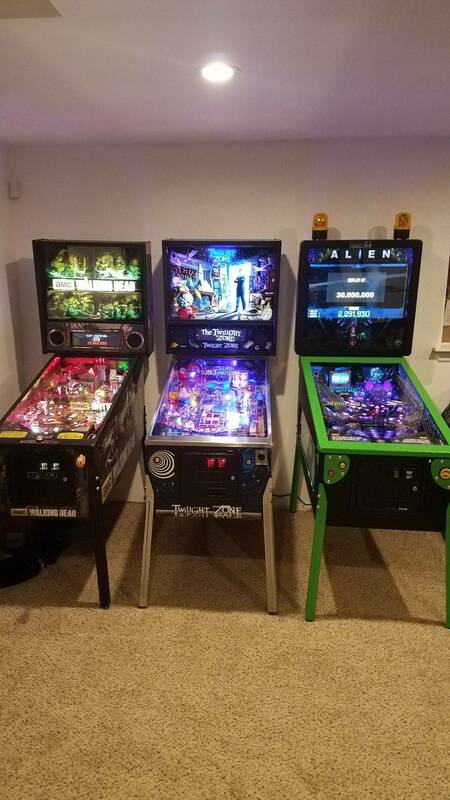 At the moment - actually the only 3 I have been playing at all in my collection. The three pins that have themes you like and game play that you think is good are your best theee. No correct answer for this. 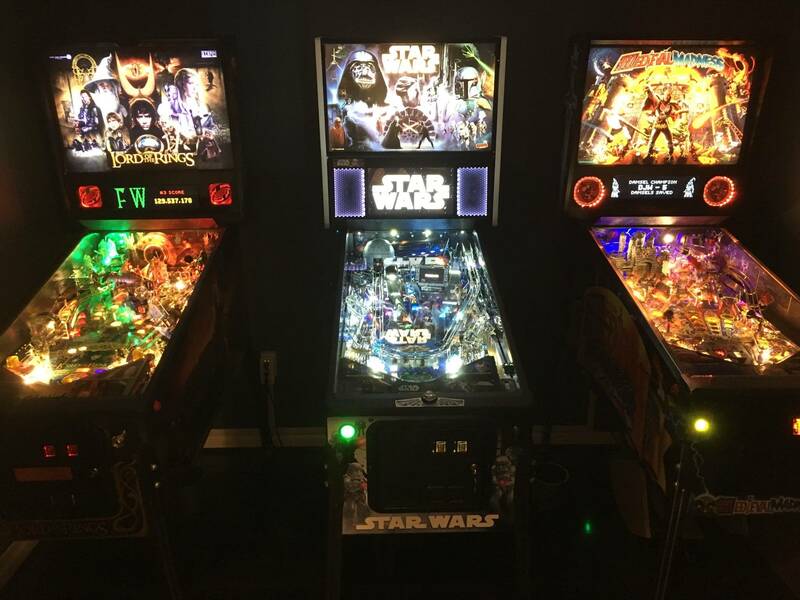 A fast game, a technical game, and a classic game. 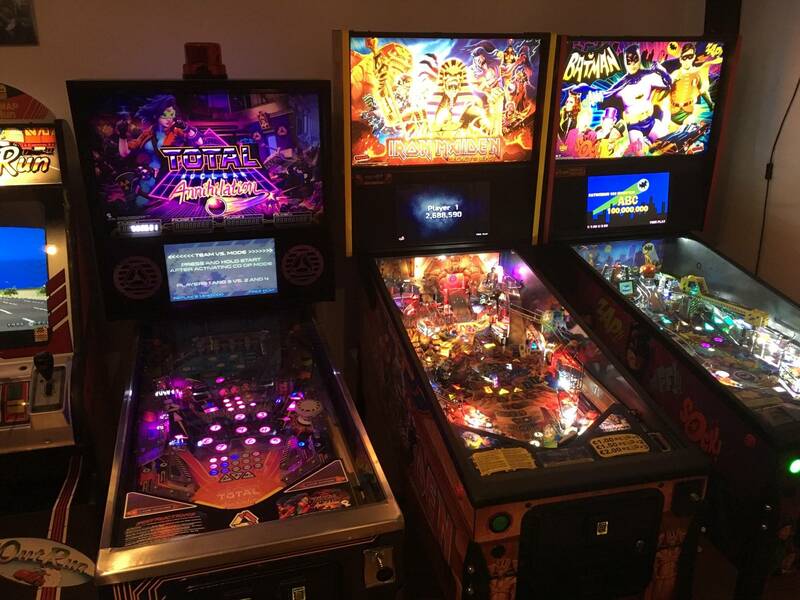 Our top 3 games owned/played currently is our row of Spider-Man, Congo, and Gorgar. I think my current 3 are perfect together, and all three are different from one another. Any list without an EM or at least an early SS is not valid. Id be very happy with my dile, rrwoz and afm/bsd as my 3 pin line up. If I had to go down to 3, I'd keep Creature, Medieval Madness and TZ, and my alternate would be BK2K. I was thinking the same thing, John. Personally, I'd through Eight Ball or Meteor in for me. There is no such thing as a best 3 pin lineup. Getting two people to agree on the same three games is practically coincidence. Also, people's tastes change. What is "Prefect" this year could be different next year when I play another pin or get tired of beating the current lineup. 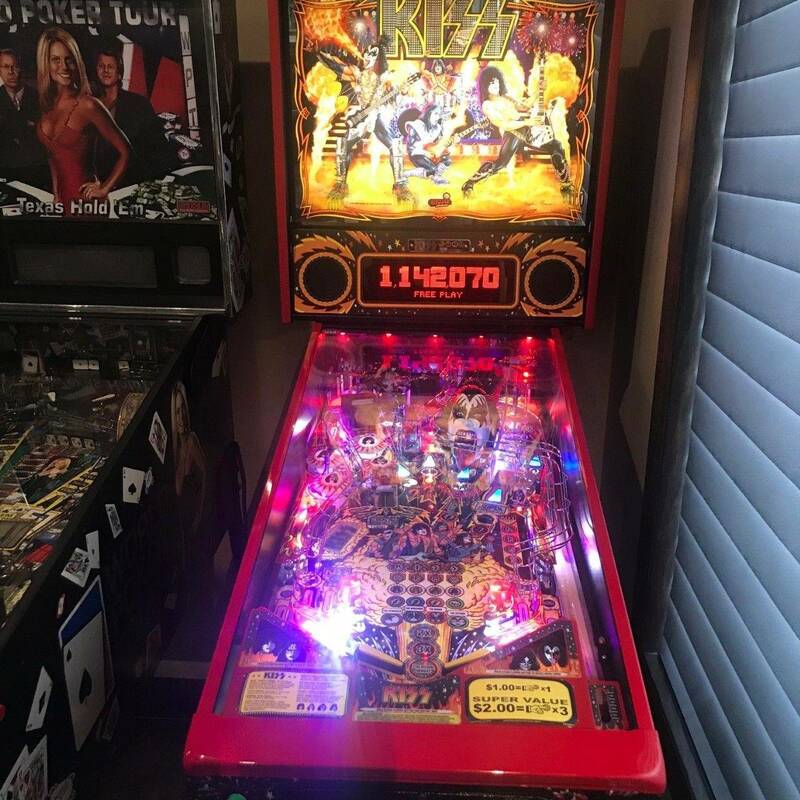 Then when you ask what’s a good 4 pin collection, it’d be 5 it’s never enough in this hobby. I found that my original three game line up was barely more satisfying than when I only had one game. 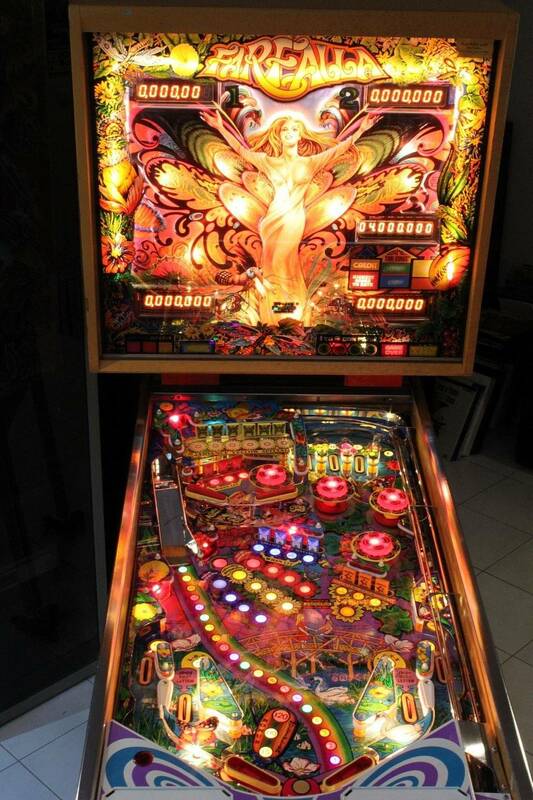 For me five is the minimum sustainable pin collection size. . Also, games get hot and cold in a collection. 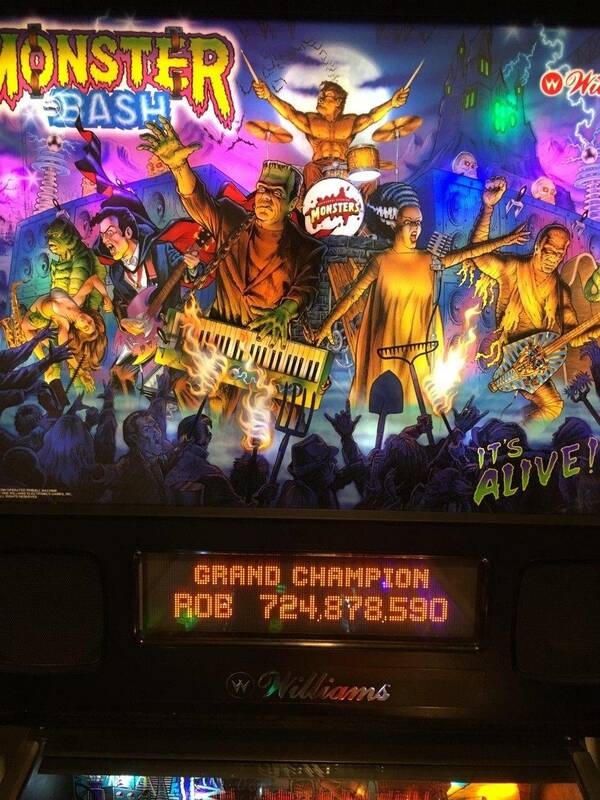 I recently played IM to death, but rarely touch it lately due to MMR and BM66. Previous to IM it was Tron and Avengers. So, pin diversity really helps. There is no right answer, but I love seeing what other people enjoy and what three games they would pick, if limited. And I did forget about Batman 66! That is another great choice! Thank you. I like that WOZ has my dog Prada's picture on it. I would pick my favorite from each era. Jacks Open is one of my all-time favorite EMs! Mustang would be my choice in a lineup of one. Since all other games pale in comparison, it wouldn't be fair to include it in a lineup of three.